Rare find! 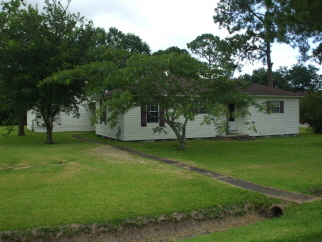 2/2/3 on large corner lot in Port Arthur (PN-GISD). Spacious bath was formerly a bedroom. Wood floors, vinyl, carpet in one bedroom. Breezeway connects 3-car garage with double door. Owner has done electrical updates. Very livable and owner does not care to do repairs.